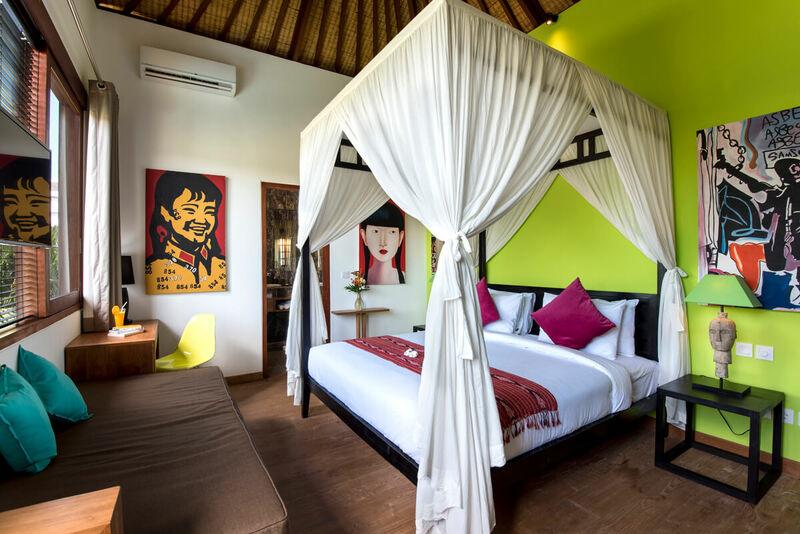 Welcome to The Jero Villas - Where you can find the best fine villa in Seminyak and selection of our luxury accommodation for your true relaxing holiday with tempting deals. Your needs are paramount and our well trained staff will ensure your needs will be well accommodated and all your needs are meet throughout your stay with us, since we believe, all good holidays will leave you wanting to stay forever. We will offer a taste of the paradise you can only imagine. 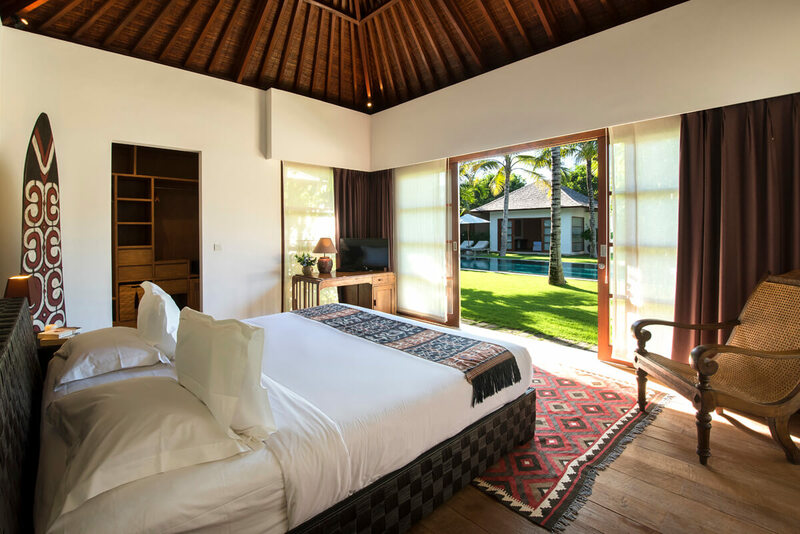 Villa Tiga Puluh, luxury villa in Seminyak stands as a result of the cohesive combination of the perks and personalities each family member has to offer. 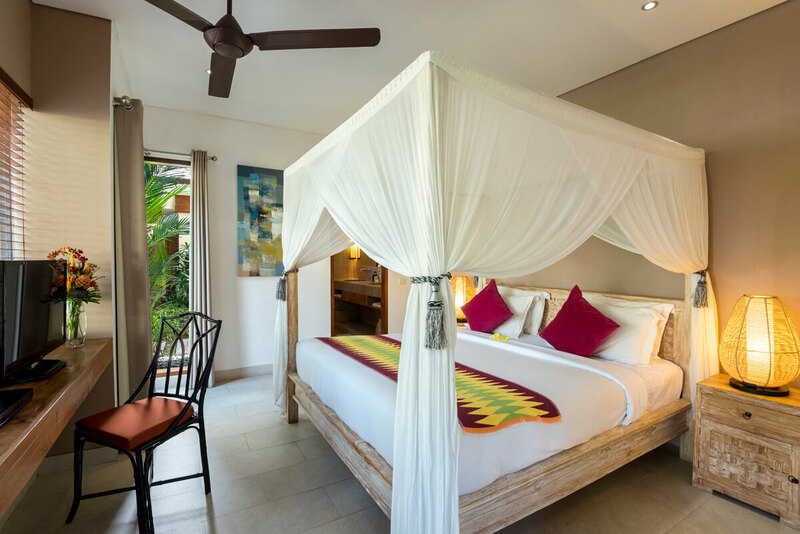 Within the setting of a secluded exotic garden, the villa offers 7 spacious bedrooms in the shape of individual bungalows set around a splendid swimming pool, each of them offering an en-suite dressing and semi-open private bathroom. An eased sophistication exudes from the clever mix of traditional Indonesian elements and modern European aesthetics. Villa Abakoi is blessed with green environment, fresh tropical air, graceful interior design, complete amenities and of course attentive staffs that are ready to assist at every time. The environment presents fresh atmosphere from homey garden, spreading the spirit from golden light of tropical sunshine. It is the ideal package of private villa in Bali. Villa Tangram is situated within one of the most stunning enclave at the heart of the hip Seminyak area. This superb villa Bali ideally combines luxury and privacy and warmly welcomes its guests with convenient hospitality service. Giving some space to family or friends, this six bedroom villa has been a rare option for large group staying together in Bali’s most sophisticated area. 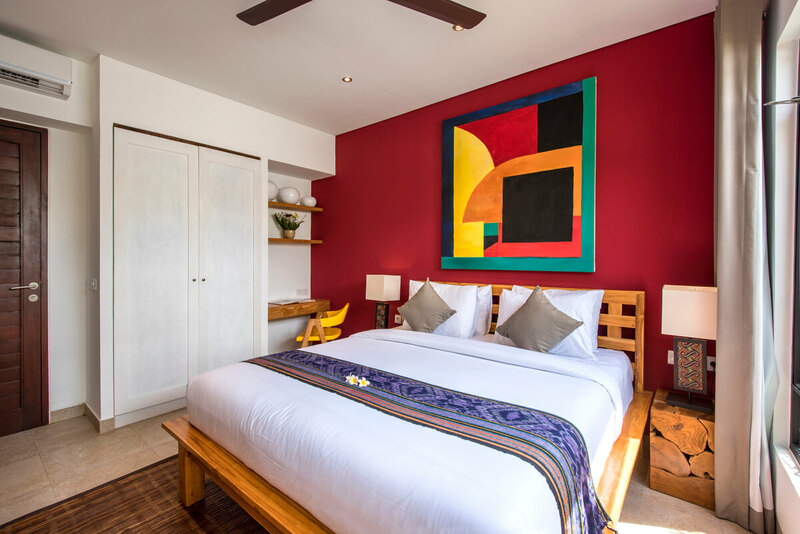 Nestling within the residential The Jero 1001 complex, on Jalan Drupadi, Seminyak, This Villa is just a stone’s throw away from the famous Petitenget beach and numerous internationally acclaimed restaurant, art shops, and night life. Anam Villa, is combination of 2 prestigious villas Anambo and Anamba, each has 5 bedrooms to make 10 bedrooms in total. Located in private complex “The Jero” with no parking problems.